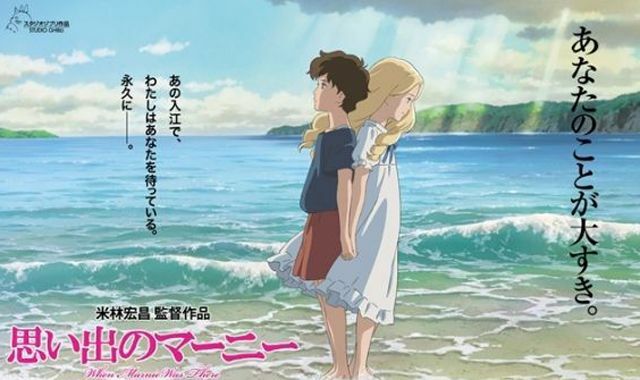 “Please stop referring to When Marnie Was There as ‘that new Miyazaki film’,” Atsugawa concluded. “No. No it is not,” replied Atsugawa. “Miyazaki is back! Woo hoo!” a person in attendance declared as Atsugawa left the podium, muttering unintelligibly under his breath.